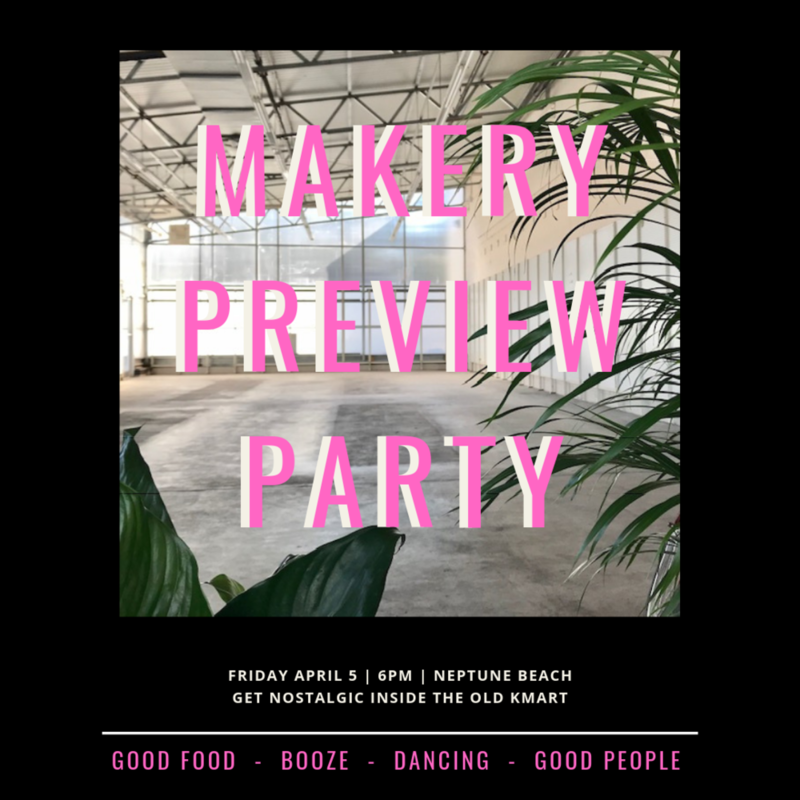 Get the first peek of the market, shop, eat, drink, connect and if you want to dance the night away, Generation Y Entertainment is ready for you! Doors open at 6. Shop with select Makers from 7-8. Your $20 ticket includes one handcrafted cocktail from The Sangria Truck small bites from Barrique Kitchen and Wine Bar, Sweet Petes Candy, and Ana Maria Kitchen. Cash Bar available all night, along with good music and great company! Your ticket is also good for Sat and Sun admission to the Makery Spring Market. A portion of proceeds from this event benefit Fur Sisters. It is incredible what they do for the pups in our community and we are proud to help further their mission. $10.00 per workshop. All supplies are included. All workshops will last 1 hour and seats are limited. 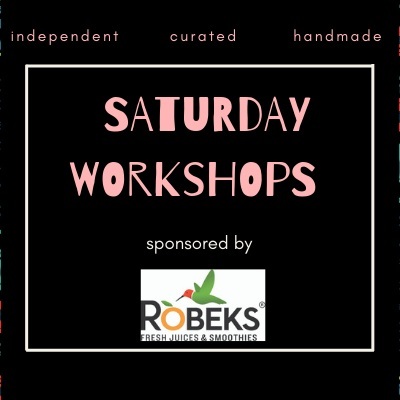 $10.00 per workshop. All supplies are included. All workshops will last 1 hour.